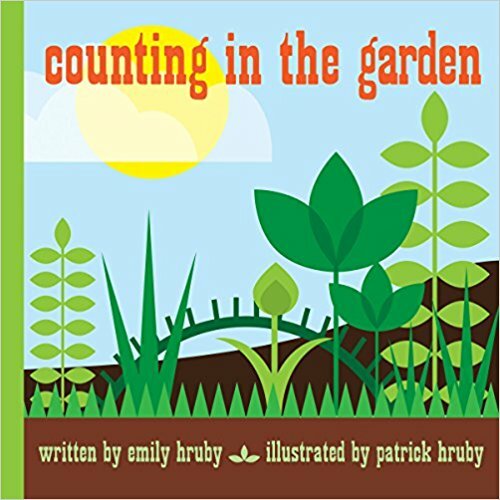 COUNTING IN THE GARDEN celebrates the joy of growing flowers, fruits, and vegetables in one's very own garden. This hardcover book is a visual feast from one to twelve. Young children will love finding and counting all of the garden treats. 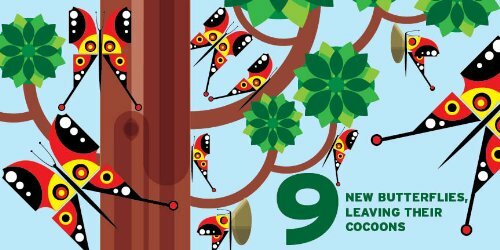 Every other page introduces a new plant or animal into the mix until ultimately all twelve additions are featured together in the final, abundantly overgrown garden. 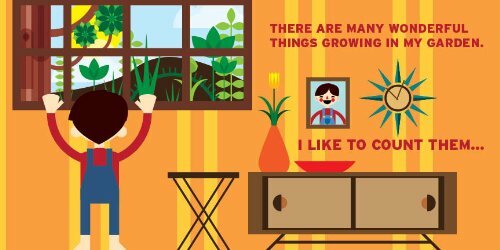 COUNTING IN THE GARDEN is sure to appeal to eco-conscious parents and their "green" little kids.